There is a huge sense of joy for West Indies amongst the cricketing circles as they have been in the doldrums for a while. 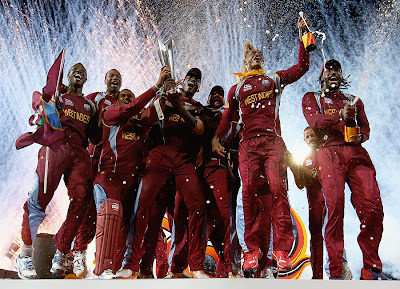 This triumph could see the spark of a revival in West Indies cricket and the world game will be all the better for it. They have a reputation to pride on and build on with their invincible test side of the 70s and 80s. With all the turmoil, disputes and internal problems they have faced it’s pleasing from a neutral perspective to see them smiling, dancing, singing aloud and enjoying each other’s company. Darren Sammy has taken plenty of stick with his bits and pieces cricketer tag, questions regarding his place and usefulness in the side, but even after triumphing as a world cup winning captain, he doesn’t take it out on anyone. We could certainly do with more characters like him. As a leader he is tactically astute, knows how to get the best out of his players, keeps the side together and is now letting the results do the talking. Marlon Samuels played a brilliant hand yesterday night in Colombo. West Indies got off to a shaky start, but he absorbed pressure, counterattacked, backed himself & took one of the finest fast bowlers in this format to the cleaners. He is one of the most watchable and versatile players in the world game and was instrumental last night and throughout the tournament & that’s evident with him being named in the side of the tournament today for his consistent contributions. Your 2012 WT20 Playing XI? We started the year in total unexpected fashion by whitewashing the colonial father in the longest, truest and premier form of the game. Shortly after, we were crowned ODI champions of Asia on a great night in Dhaka on the eve of our national resolution day. 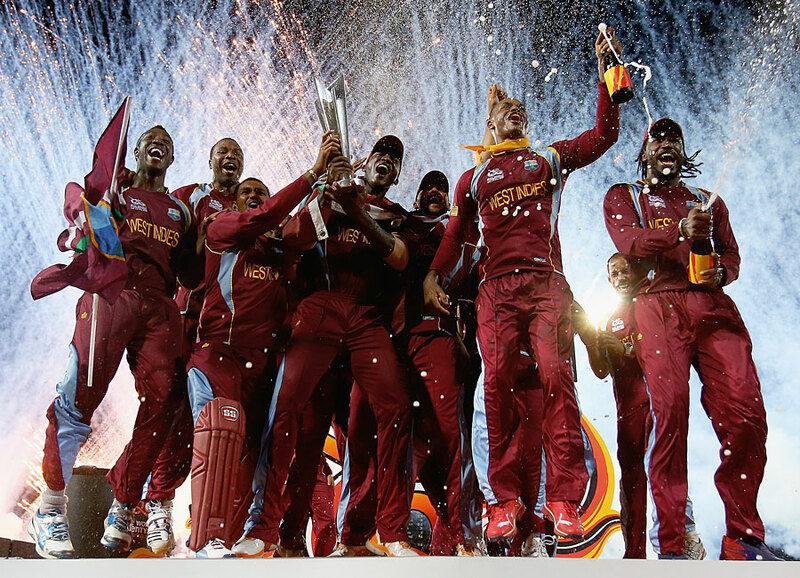 Now we are just 2 matches away from regaining our status as T20 World Champions. This would be a special and unique feat if we achieve this as all-rounders across all forms of the game. Regardless, 2012 will go down as arguably Pakistan’s best ever year in all seriousness. Dav Whatmore was coaching Sri Lanka when they triumphed in Lahore in 1996. He’s know coaching Pakistan when they are 2 wins away from triumphing in Colombo 16 years later. 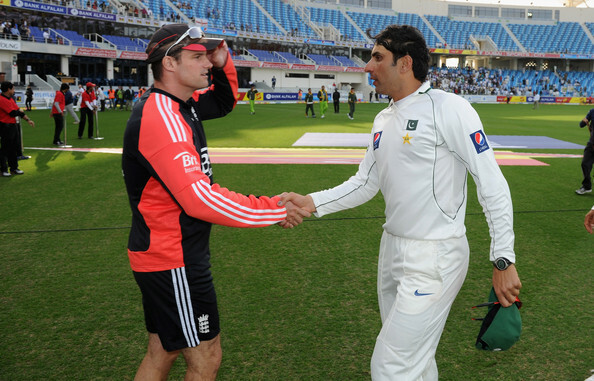 When they last met at an ICC world tournament, Pakistan won in Colombo on Saturday 26th February 2011 by 11 runs with Shahid Afridi being adjudged man-of-the-match for a 4 wicket haul.